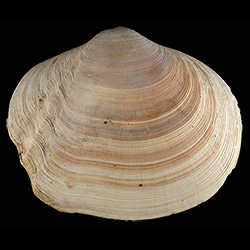 Key morphological features: The Tellinidae range in size up to ~125mm. 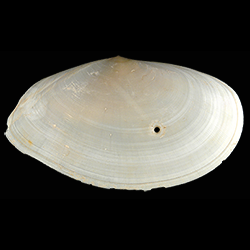 The shells are thin, equivalve, compressed, often vibrantly colored, and oval or subcircular to quadrangular in outline. 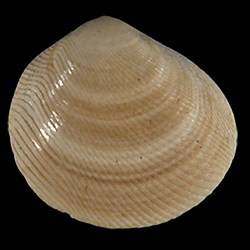 The anterior end of the shell is often more rounded while the posterior is more acute. 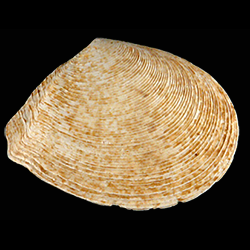 The shell is composed of aragonite, and exterior sculpture is absent in some species and consists of delicate commarginal ribs or sicculate grooves in others. 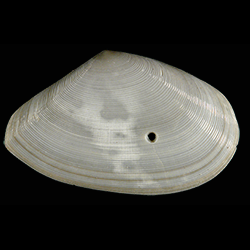 Valve interiors have a pallial line with a deep sinus and smooth interior shell margins. 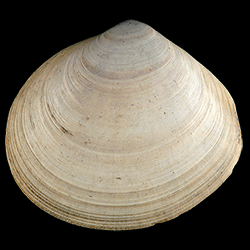 Species of Tellinidae are either isomyarian or slightly heteromyarian. In the latter case, the posterior adductor muscle is slightly smaller than the anterior adductor muscle. 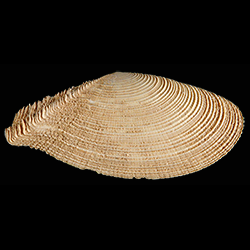 The heterodont hinge plate is small and contains two cardinal teeth, as well as anterior and posterior lateral teeth in some species. Source: Mikkelsen, P.M., and Bieler, R. 2008. 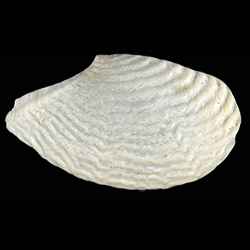 Seashells of Southern Florida: Bivalves. Princeton, New Jersey: Princeton University Press. 503 pp. Geological range: Cretaceous to Recent (Mikkelsen & Bieler, 2008). 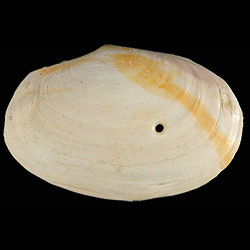 Geographic distribution: A distributional map for modern Tellinidae may be accessed from OBIS. 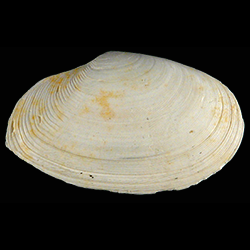 A distributional map for ancient Tellinidae may be accessed from the Paleobiology Database. 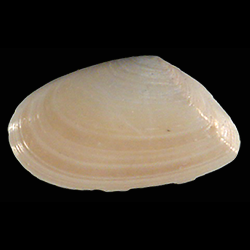 Diversity: There are 535 recognized living species of Tellinidae and 106 genera (WoRMS database, unvetted). 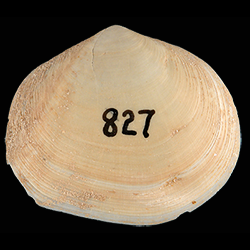 The Paleobiology Database recognizes 61 fossil genera and 816 fossil species of Tellinidae (unvetted). Paleoecology: The Tellinidae are deeply infaunal, marine, filter-feeding bivalves. They also occasionally deposit feed using their long incurrent siphon. 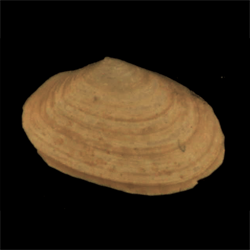 The Tellinidae can be found in soft sediment benthic habitats worldwide. Source: Mikkelsen and Bieler (2008). Phylogenetic status: Paraphyletic. 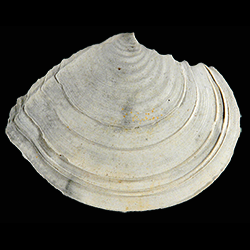 The molecular phylogenetic analysis by Taylor et al. 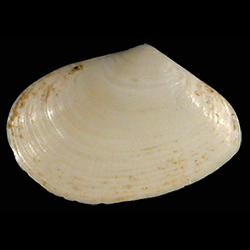 (2007) supports the paraphyly of Family Tellinidae.